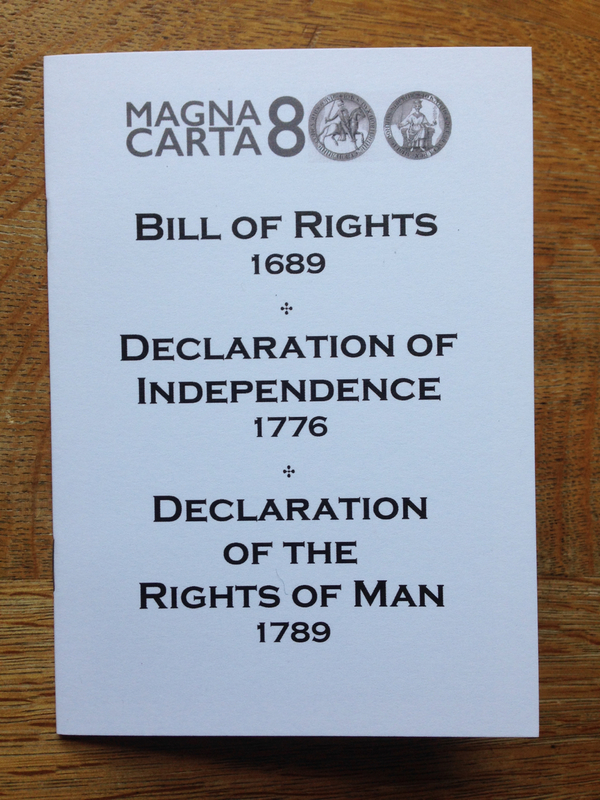 February’s issue (number 29) contains two books : the second book in my series of texts inspired by Magna Carta featuring the 1688 Bill of Rights + the 1776 Declaration of Independence and the 1789 Declaration of the Rights of Man. These three key documents trace back to and build on the Charter’s legacy and were all to prove fundamental to the emerging democracies of Britain, the USA and France. 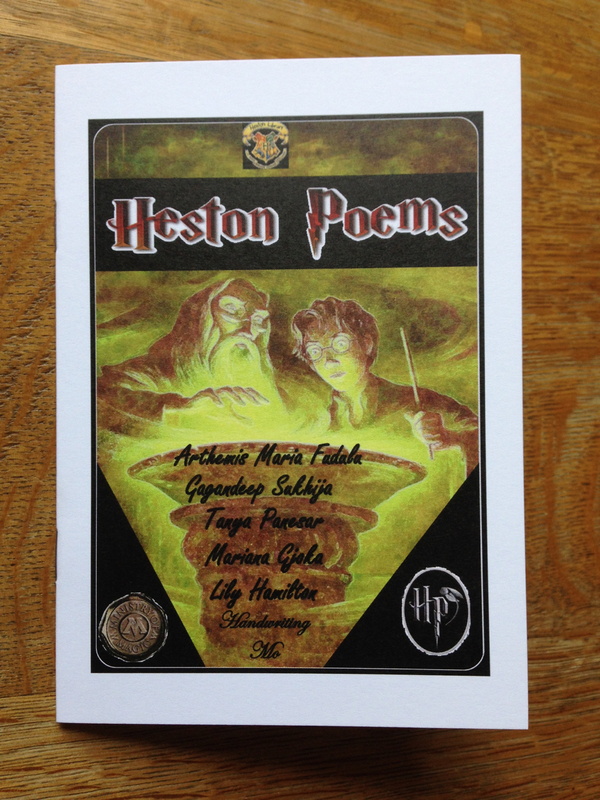 The other books is another in our LibraryPress editions : Heston Poems by the Heston Creative Writing Group at Heston Library, part of Hounslow Libraries. Poems by young people inspired by JK Rowling’s Harry Potter, including QR codes linking to audio recordings of the poems being read by their authors.